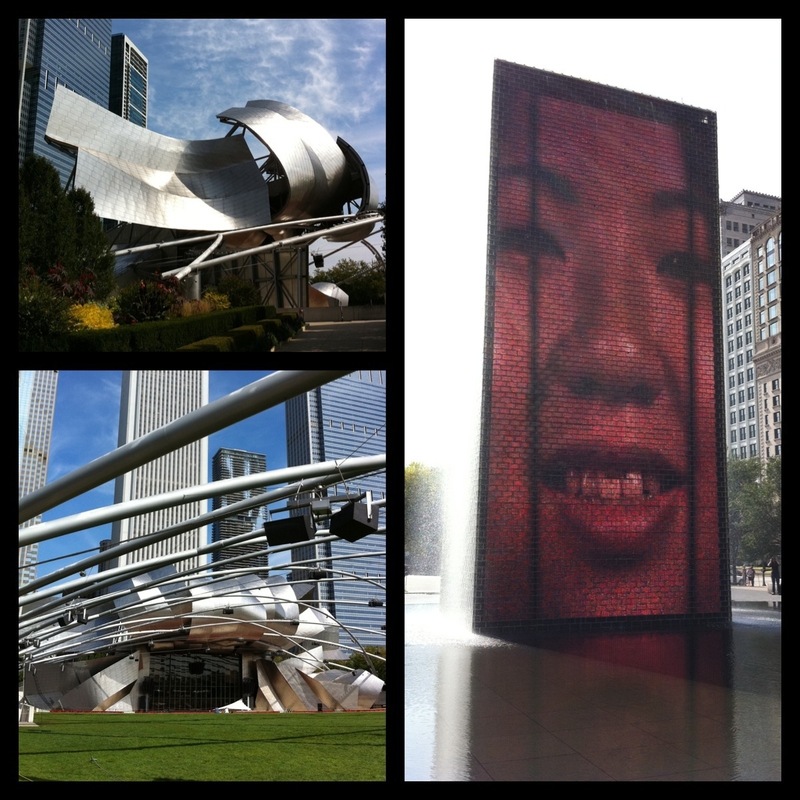 The lake, the river, the art installations of Millennium Park, the architecture & skyline…amazing elements that work together to create a world class city! 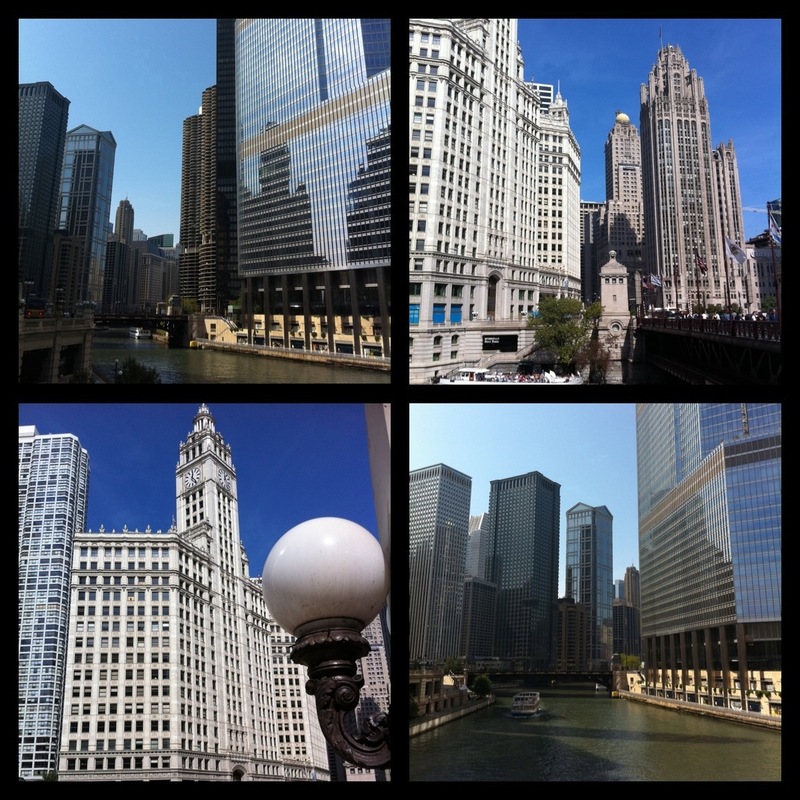 This Midwestern hub really shines…I am strolling up the Magnificent Mile of Michigan Avenue falling in love once again with my hometown. 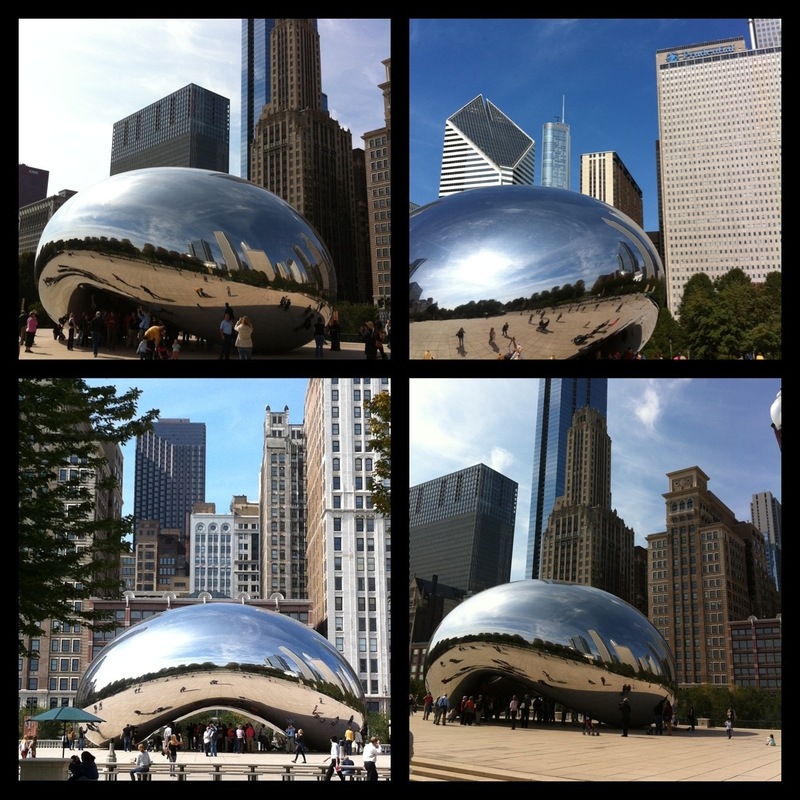 I am amazed at how the city really combines an urban vibe but retains a Midwest sensibility! 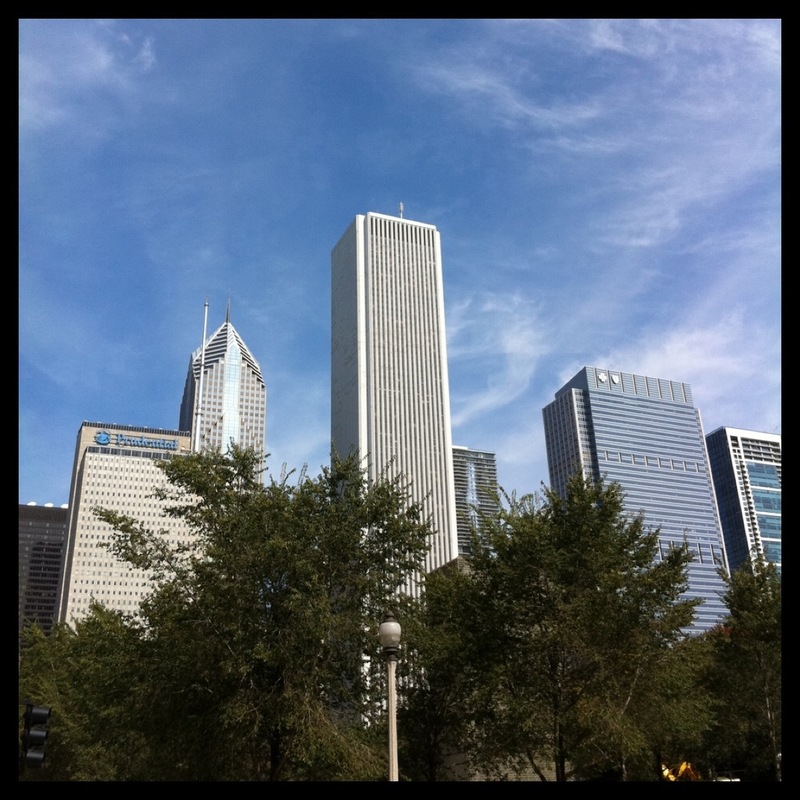 Leaving a place and returning with a new perspective really pays off…I am walking around wide eyed absorbing all that the Windy City has to offer!